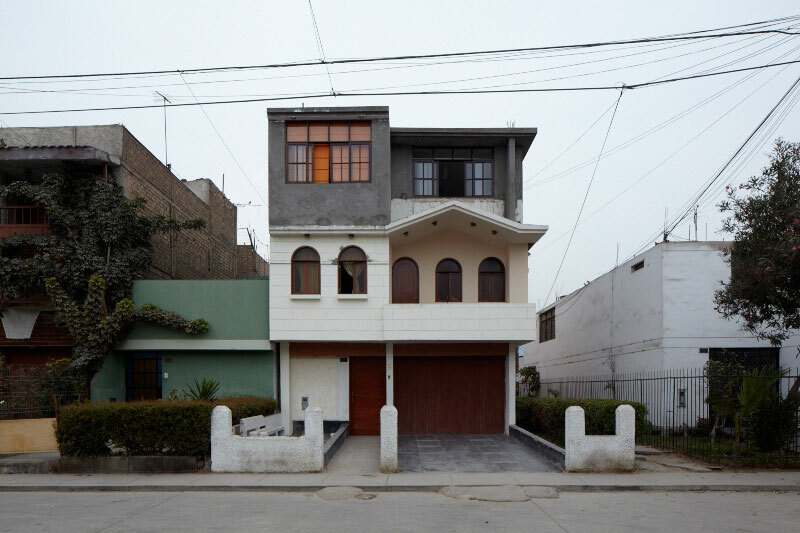 PREVI housing, Lima, Peru. Photo: Cristobal Palma. Justin McGuirk traveled to South America to research a book about social architecture. Through a series of travelogues laced with detailed architectural analysis, Learning from Latin America explores key social housing experiments from the 1960s and '70s and sets them against the methods being used today by activist architects such as Alejandro Aravena in Chile and Jorge Mario Jauregui in Brazil. What emerges is a dialogue between modernism and activism, between sweeping ideology and nimble pragmatism. Justin McGuirk is the design critic for the Guardian newspaper and publishing director of the Strelka Institute for Media, Architecture, and Design in Moscow. The former editor of Icon, the international architecture and design magazine published in London, he is an award-winning journalist and editor, and is an occasional commentator on architecture and design issues for the broadcast media.